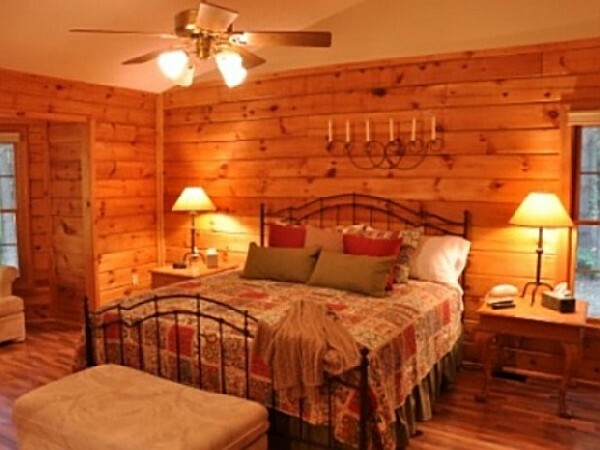 Our Aspen Cabin sleeps up to 1-4 persons. 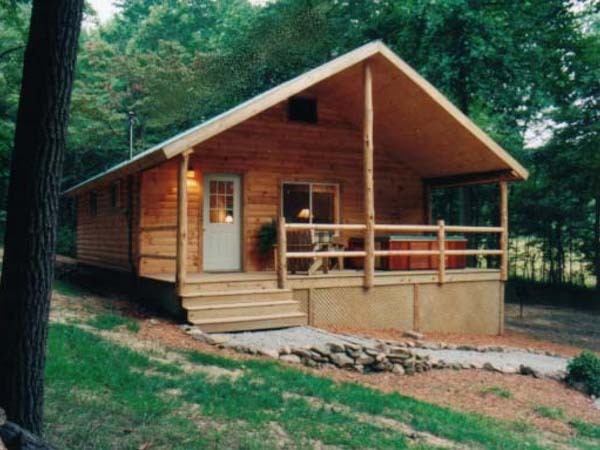 Please check out our website www.bearrun.com for detailed information. 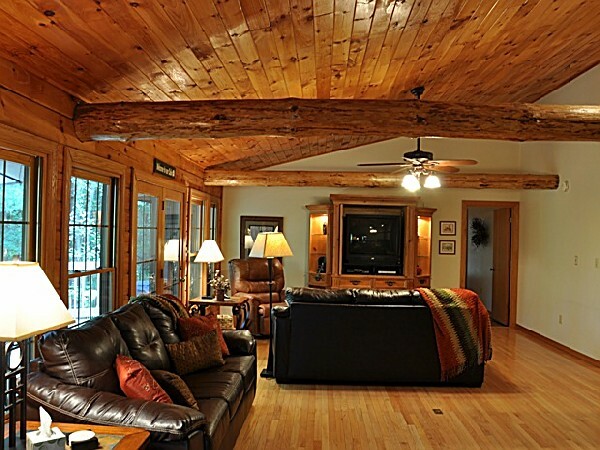 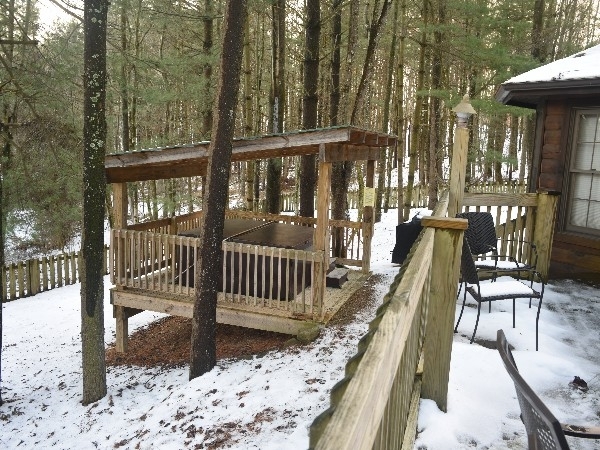 Our Sugar Maple Cabin sleeps to 1-4 persons. 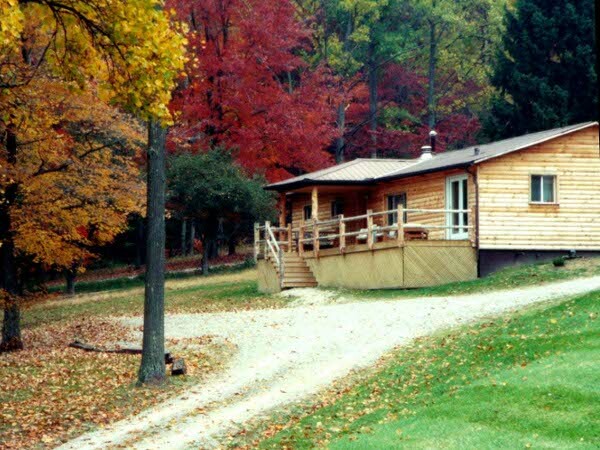 Please check out our website www.bearrun.com for detailed information. 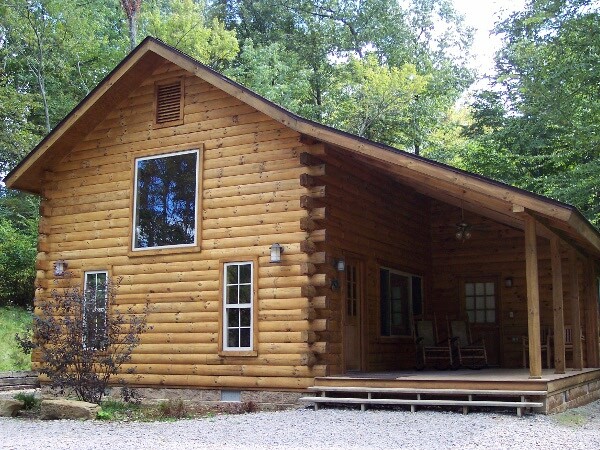 4 bedroom Cabin-sleeps up to 1-12 persons.This cabin has a 6 adult minimum fee.Please check out our website www.bearrun.com for detailed information. 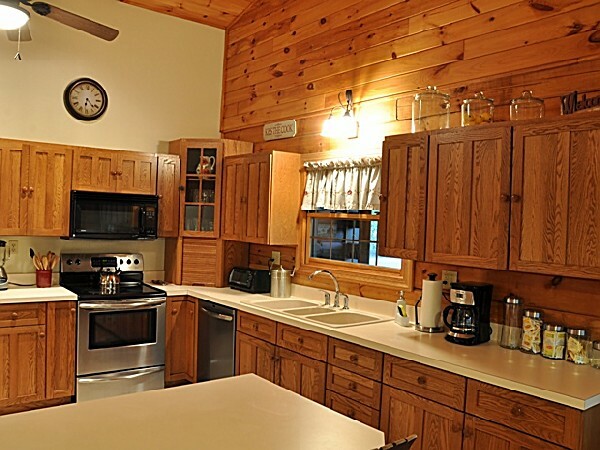 5 bedroom Cabin-sleeps up to 1-12 persons.This cabin has a 8 adult minimum fee. 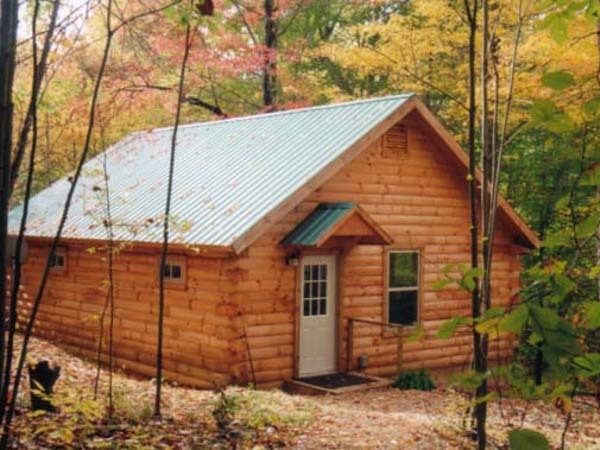 Please check out our website www.bearrun.com for detailed information.